ATLANTA, Ga. – Southeast Tourism Society has named the Totally ’80s Retro Ski Weekend at Beech Mountain one of the Southeast’s top 20 tourism events for January/February 2018. The Totally ’80s Retro Ski Weekend is Feb. 22-25, and this marks the first time in the weekend’s seven-year history that it has earned a spot in the STS Top 20. Events considered for recognition must be at least three years old and have attendance of at least 1,000. The four-day weekend celebrates the New Wave decade with retro skiing daily, ’80s tribute bands nightly, and lots of throwback activities in between. People wear dayglo retro ski apparel on the slopes and 1980s fashions off the slopes. 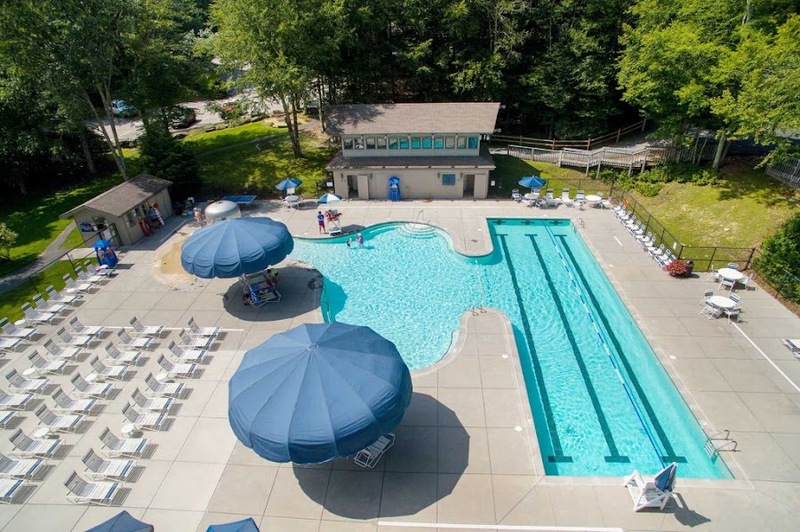 Activities include a retro ski parade, Rubik’s Cube contest, Ms. Pac Man competition, 1980s Name That Tune, and the ever-popular $500 Totally Retro Apparel Contest. There are also special appearances by a Ghostbuters Ecto-1 and the South’s top Bret Michaels look-alike. Headquartered in Atlanta, STS is a non-profit organization dedicated to promoting tourism in 12 states – Alabama, Arkansas, Florida, Georgia, Kentucky, Louisiana, Mississippi, North Carolina, South Carolina, Tennessee, Virginia and West Virginia. 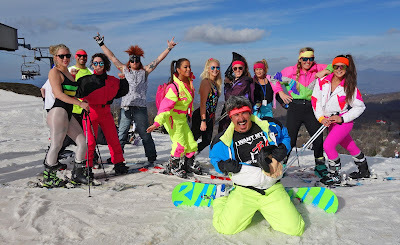 For information about the Totally ’80s Retro Ski Weekend at Beech Mountain, visit www.BeechMtn.com or call 800-468-5506.